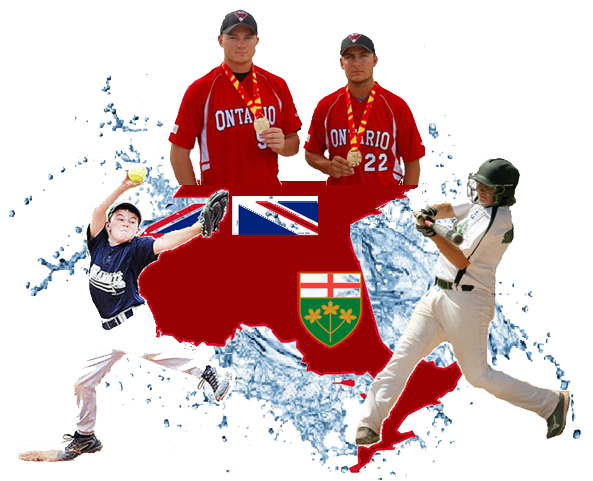 The Ontario Amateur Softball Association’s 96th Annual General Meeting will be held in conjunction with the 2018 Ontario Softball Summit on Saturday, November 24, 2018. For the Executive Nomination Form, click here. For the Constitution and By-Law Rule Change Form, click here.